Cinderella’s love interest, Prince Charming, is never named in the film. Cinderella literally runs away with a man whose name she doesn’t know. 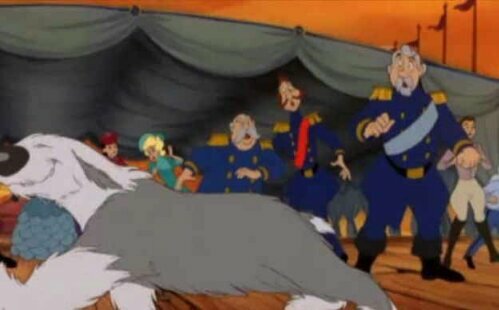 The King and the Grand Duke from Cinderella are guests at the wedding in The Little Mermaid. Cinderella was the first Disney Princess whose villain had no magical powers. She held this title until Belle in Beauty and the Beast. The only other princesses who can boast the same are Mulan and Pocahontas. Over 400 people auditioned for the voice of Cinderella. Ilene Woods was chosen, despite not knowing about the auditions or even auditioning. Walt Disney heard her voice from radio (on which she worked at the time) after her friends sent a tape to the big man, and she was chosen.